The talk around Sony’s next generation console, presumably the PlayStation 5, have been non-stop over the course of the previous year. With the typical console life cycle shifting to next gen somewhere around the six year mark, the PS4 is currently in year number six leaving many wondering when we’ll see the next in line of PlayStation consoles. While the tremendous success behind the fourth generation Sony home console continues to ride through waves of success, it’s important for the company to move forward along with the competition. So, how does Sony avoid losing its current install base, which currently dominates all other competition? Why, allowing the current library of PS4 titles to play on the next PlayStation hardware, of course. A new patent from Sony was recently registered, and the few bits of information that were present, were highlighted with some pretty interesting details. One, is that PS4 architect, Mark Cerny, and has been working on a new formula which would allow legacy titles to run on next gen hardware. Essentially, next gen games will play as intended, while previous gen, or “legacy”, titles would run off an imitated processor resulting in backwards compatibility. 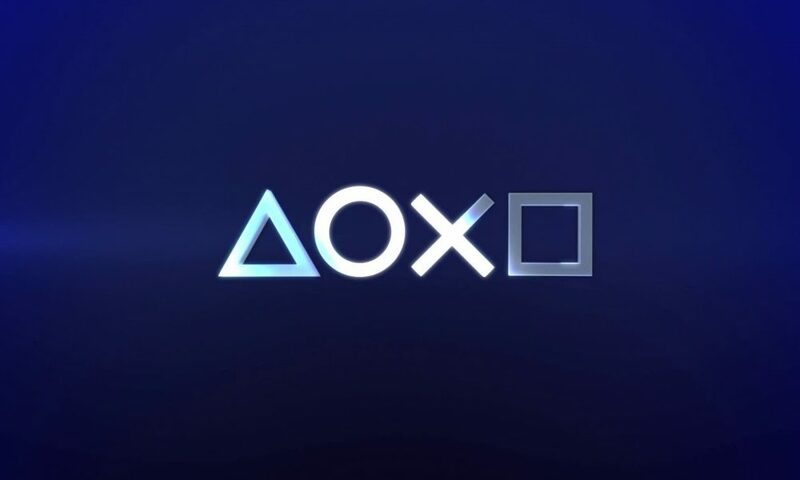 The PS5 is no question in development, and backwards compatibility is a much-desired feature many current PS4 owners are hoping for. While older gen libraries like the PS2 and original PlayStation have been emulated on past consoles before, working with specifically the PS3 architecture provides its own set of obstacles. While we’re definitely due for some next gen PlayStation news in 2019, there’s been no confirmation that this patent is even for the PS5. Furthermore, many patents often don’t lead to anything substantial, so take this piece of info with a grain of salt until more details are revealed.